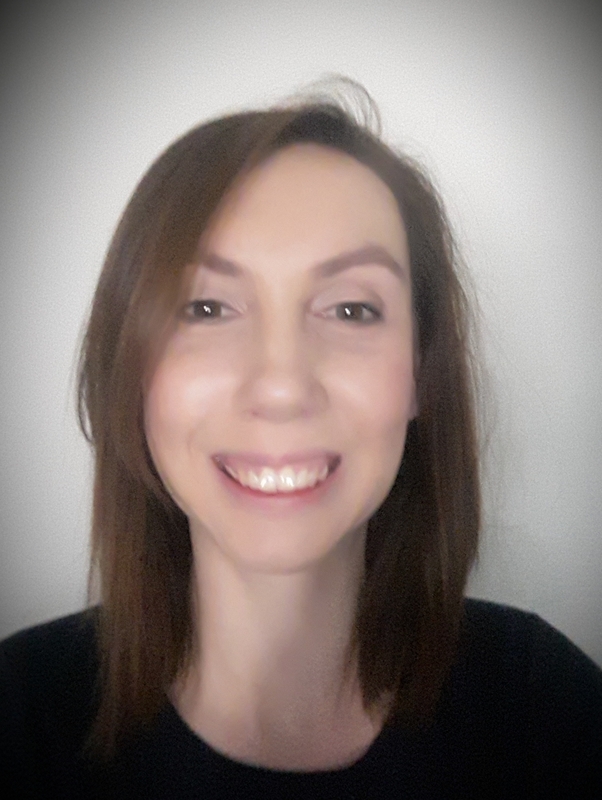 Hello, my name is Vicky, and I am a MBACP registered and experienced Integrative Counsellor and Psychotherapist. My work involves integrating many different counselling theories and modalities depending on an individual client’s needs. As an Integrative Counsellor I believe that the relationship is key in allowing effective work to take place and for change to happen. It is therefore important that you find a therapist that you feel comfortable and safe with in which you can be free to explore any issues you may be struggling with and to also experience and explore new ways of being. I aim to build this effective working relationship by providing a safe, supportive, and confidential space and time that is yours. This time and space is yours to talk, explore, and to be heard without judgement. I offer both short and long-term counselling to adults. Hello, my name is Victoria, and I am a MBACP registered and experienced Integrative Counsellor and Psychotherapist. My work involves integrating many different counselling theories and modalities depending on an individual client’s needs.